I am thinking that more and more, I need more of a moble solution and not as much computing power. I have a laptop but that is actually more then I need. I surf the net, work on excell and word and dont even play computer games anymore. I think I would be just as happy with a pocket pc and a keyboard as I would with a laptop (which I have). Any recomendations on a good one? Any experiance with one? I decided on Palm OS instead of Micro$oft. 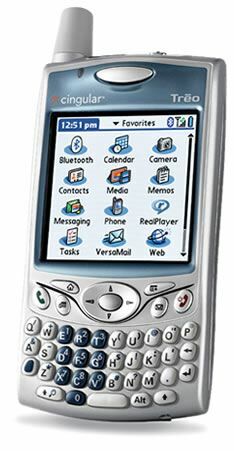 I have an HP Rz3715 iPAQ. After researching, the MS OS PPC programs are real Excel and Word - there are PalmOS filters that allow importing of data, but I decided to go to a PPC instead of a Palm. Dell's PPC's are the best bang for the buck. I got a Dell X30, WiFi, Bluetooth, 624mhz processor, Color Screen for about $250.